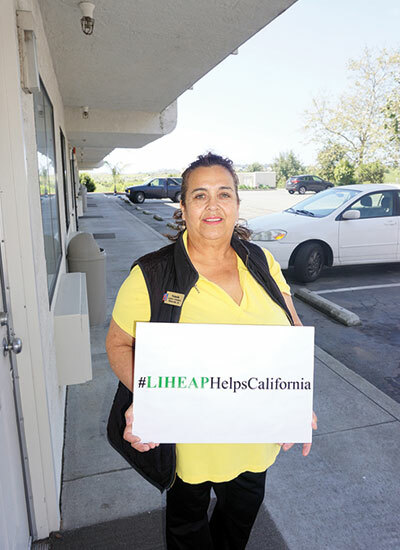 HELP KEEP LIHEAP FOR CALIFORNIA! 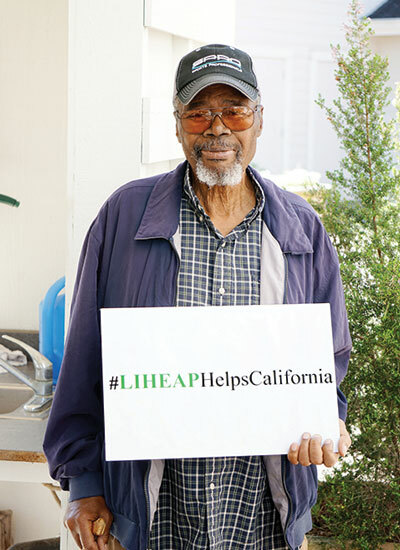 President Trump proposes eliminating LIHEAP in the 2018 Budget. 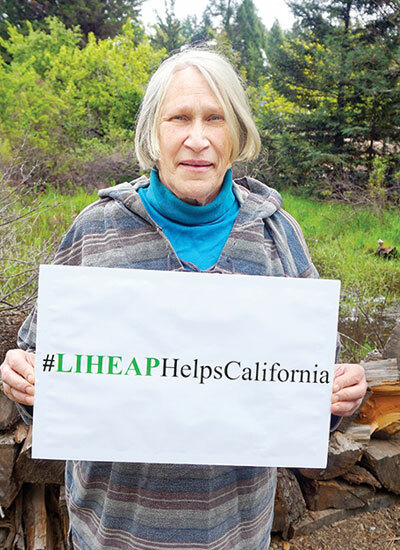 Complete the following form to contact your representative in Congress to let them know you support the LIHEAP energy assistance program. 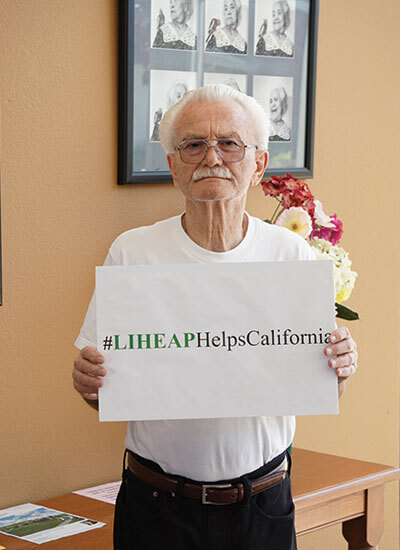 Tell your LIHEAP Service Provider how LIHEAP helped you!